FIND YOUR CAREER | CLICK APPLY!  We believe in making Macomb County the best place to live, work and play by serving our citizens with integrity, passion and commitment. We value the unique background and skillset that each employee brings to the workforce. Our goal is to provide an engaging and balanced work environment with opportunity for personal growth and development so that we may build a strong community to call home! With our system you are able to apply for multiple positions with the same application and you can import your resume directly from LinkedIn. Can’t find your career? Get email notifications of your career through our “Future Career Opportunities” option.